Welcome to our free online Asthma awareness course! Anyone can take this course to learn more about asthma. If you want to learn more general first aid skills then take also have a look at our basic online first aid course. Simply work your way through the online Asthma awareness course modules below. You will need to create a profile (register) and login if you haven’t already done so. Here are the modules for our online Asthma Awareness course. Please remember to mark all the modules as completed, you will receive a certificate upon completion of this course. 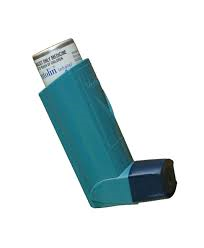 Unit 2 What is Asthma? Please remember to mark all the modules as completed otherwise you will not be able to download your Asthma Awareness certificate. Modules marked as completed will have a green tick next to them above. If you experience any problems please visit our help pages.